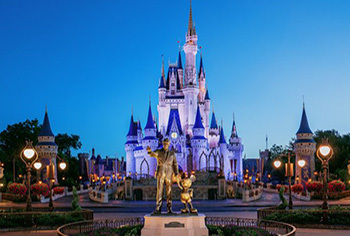 The Walt Disney Company is a world-class entertainment and technological leader. Walt’s passion was to continuously envision new ways to move audiences around the world—a passion that remains our touchstone in an enterprise that stretches from theme parks, resorts and a cruise line to sports, news, movies and a variety of other businesses. Uniting each endeavor is a commitment to creating and delivering unforgettable experiences — and we’re constantly looking for new ways to enhance these exciting experiences. Bring your individual talents here and discover for yourself why a career with Disney is the opportunity you’ve been looking for. “It takes people to make the dream a reality.” Walt was on to something when he said that, and it continues to ring true today. No matter the stage in your career, being a part of Walt Disney Parks & Resorts means being a part of a team where you help bring innovation to life through unsurpassed products, services and most importantly remarkable experiences. 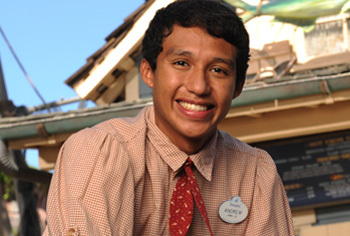 As a Cast Member you are the steward and connection to our legacy and the backbone of our thriving innovations. 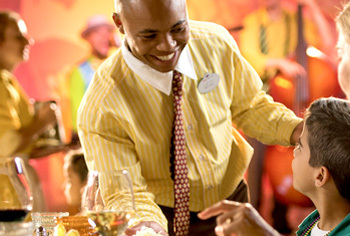 Join our team and watch your dreams come true. Provide maintenance support on our fleet of Parking Lot Trams by performing preventative maintenance, routine maintenance, and planned work repairs.